Wait, don’t bin that without giving it a second look. That thing you consider trash can actually be the base you need to perform a clever and useful hack. Don’t believe in this possibility? Check these 13 tips. 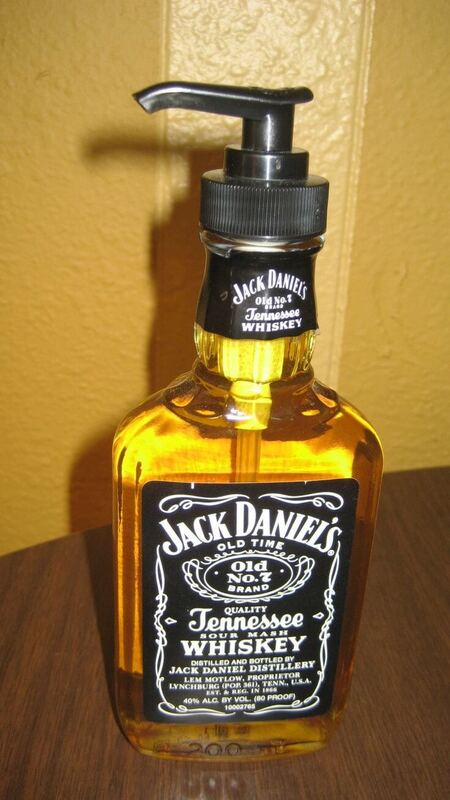 All you need is an empty bottle of whisky with a nice design and the top accessory, which you can take from an old bottle of shower gel, and you get the perfectÂ soap dispenserÂ for a guy’s bathroom. The possibilities that an empty bottle of milk can offer are almost infinite. Okay, we know only two, but they are quite useful. 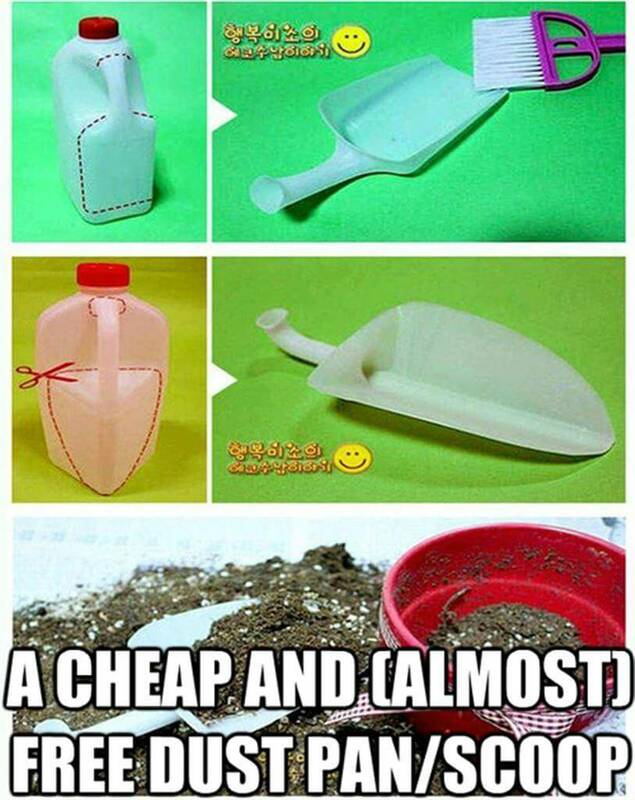 Use one of these bottles to create a dust pan or a scoop. Protecting your belongings at the beach, where valuable stuff is more likely to be stolen, can be super easy and cheap. 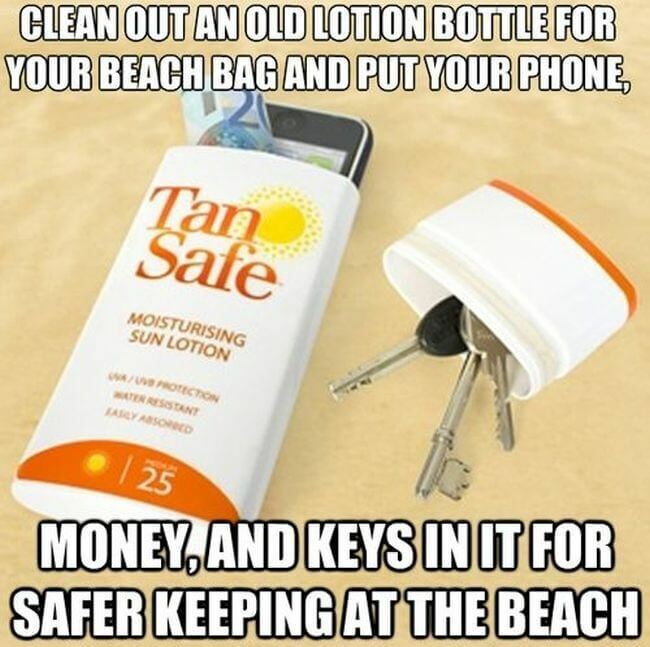 Clean a used sun lotion bottle and use it to hide your money, keys and cell phone. 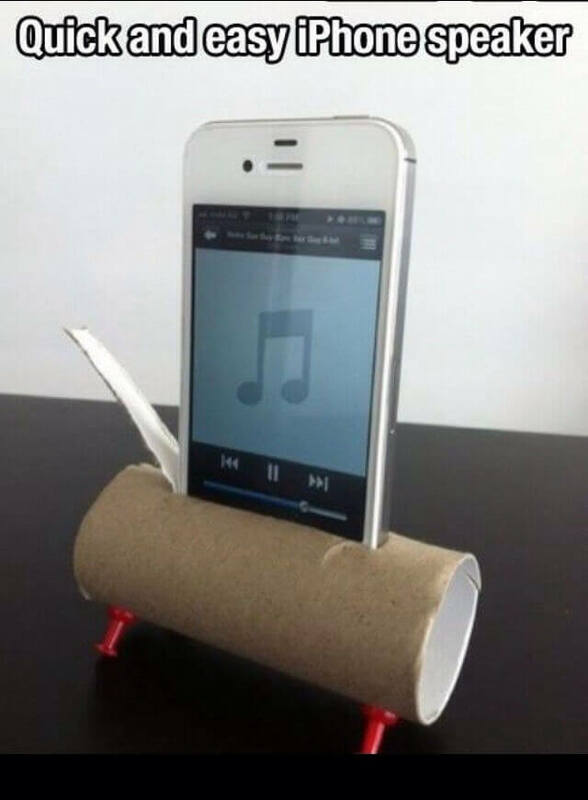 This iPhone speaker can be done in a quick and easy way (did we mentioned really, really cheap?!) with a simple toilet paper roll. The credit card that just expired doesn’t need to end up in the trash. 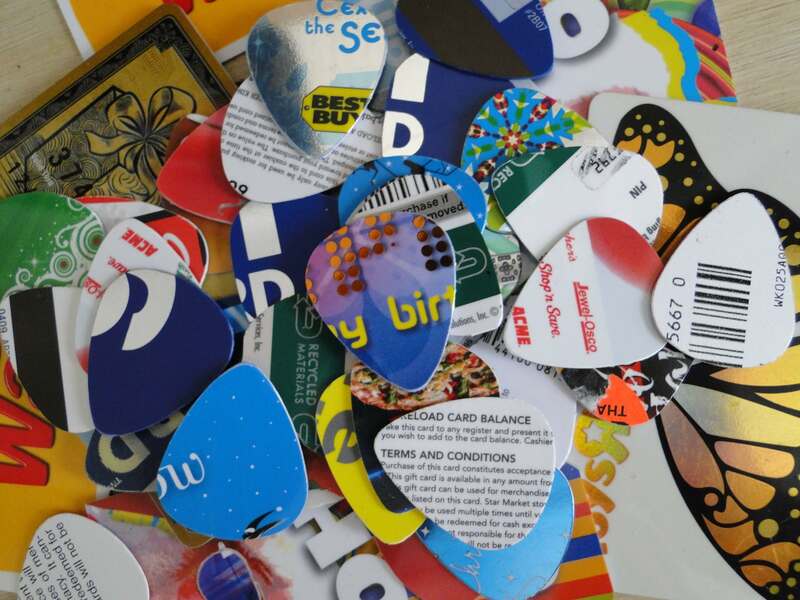 Use it to make original guitar picks for you or your friends. 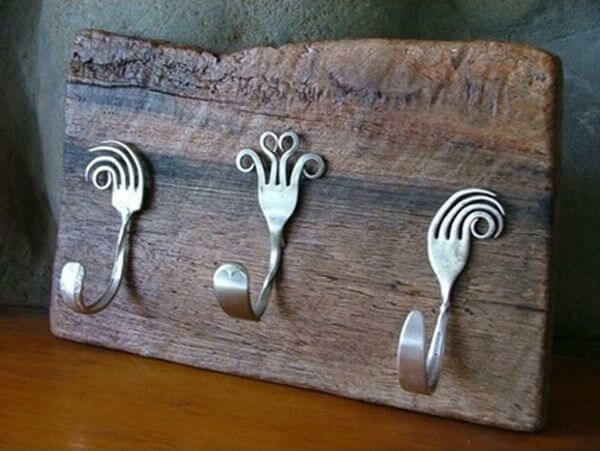 Here’s a beautiful way to repurpose your old silverware. 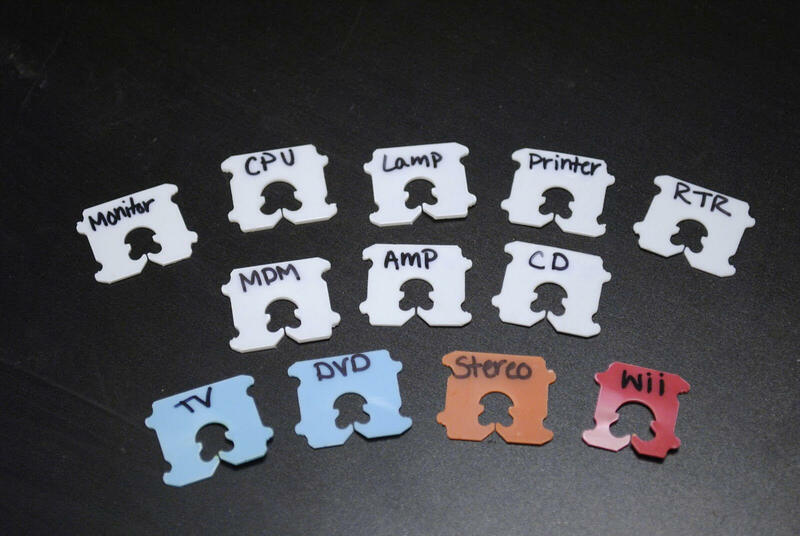 Even when you thought they weren’t good for anything, it’s possible to make a unique hanger. If you have access to an old door no one needs, take a look at this idea. 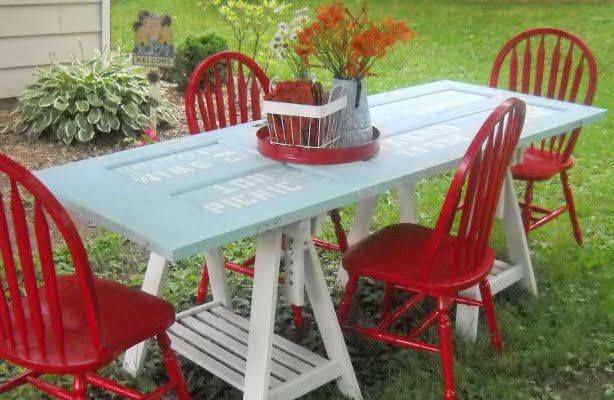 Complete your garden with a DIY picnic table. Super original! 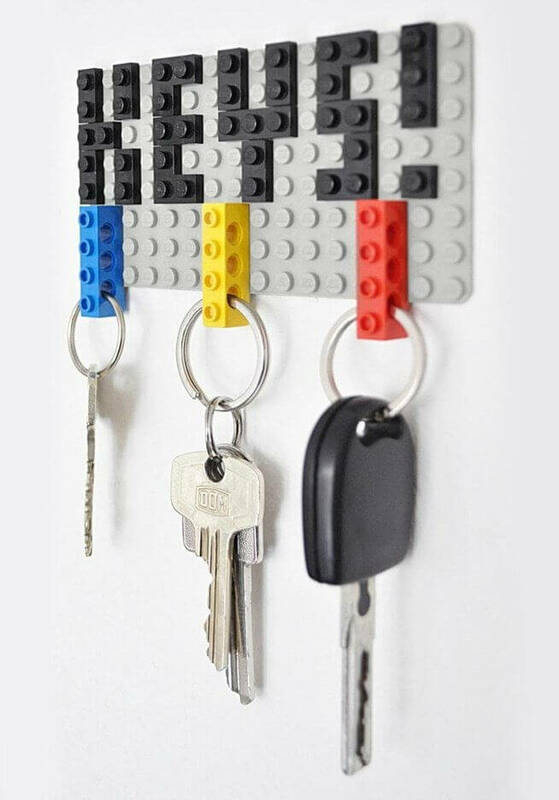 Use your old Lego bricks to build a practical key hanger. 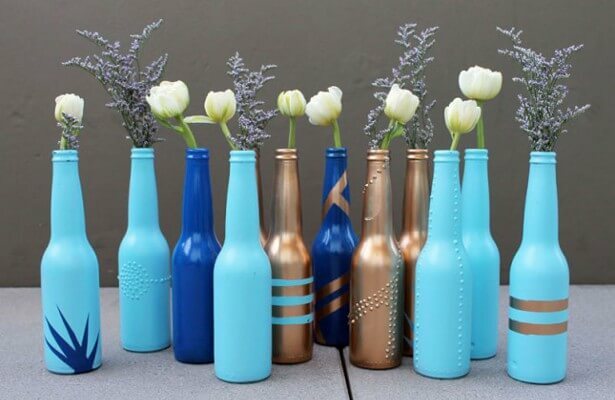 Old bottles can be transformed into amazing flower vases with cheap materials like paints and glitters. It’s up to your taste. If you think those old books don’t have room in your house anymore, see this first before throwing them away. 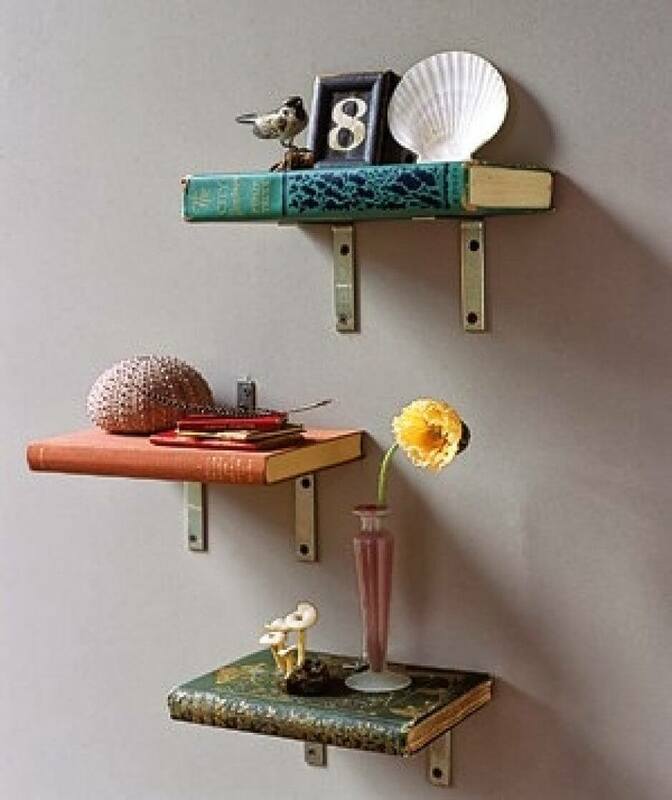 You can use them to create original shelves. 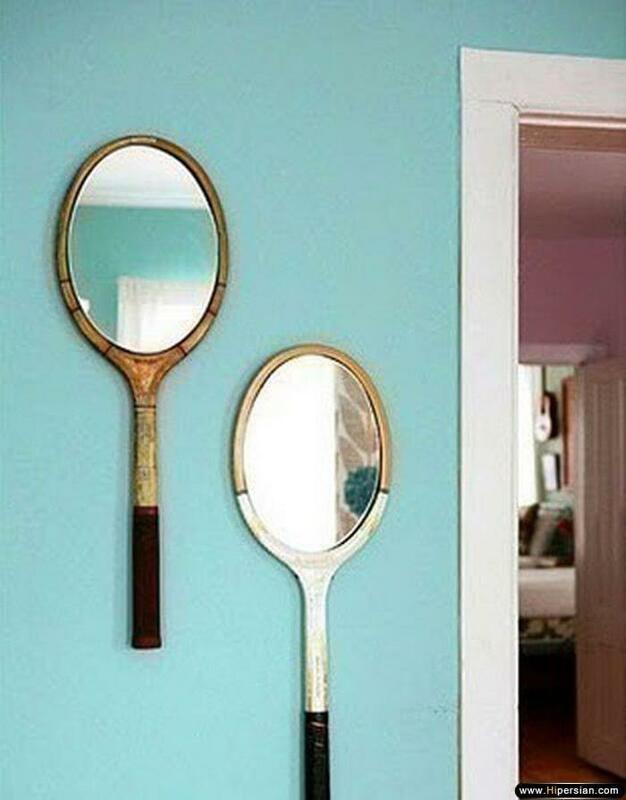 Turning an old tennis racket into a mirror might not be the simplest DIY project of all times, but it’s possible. You only need some skills and old rackets and there you go. 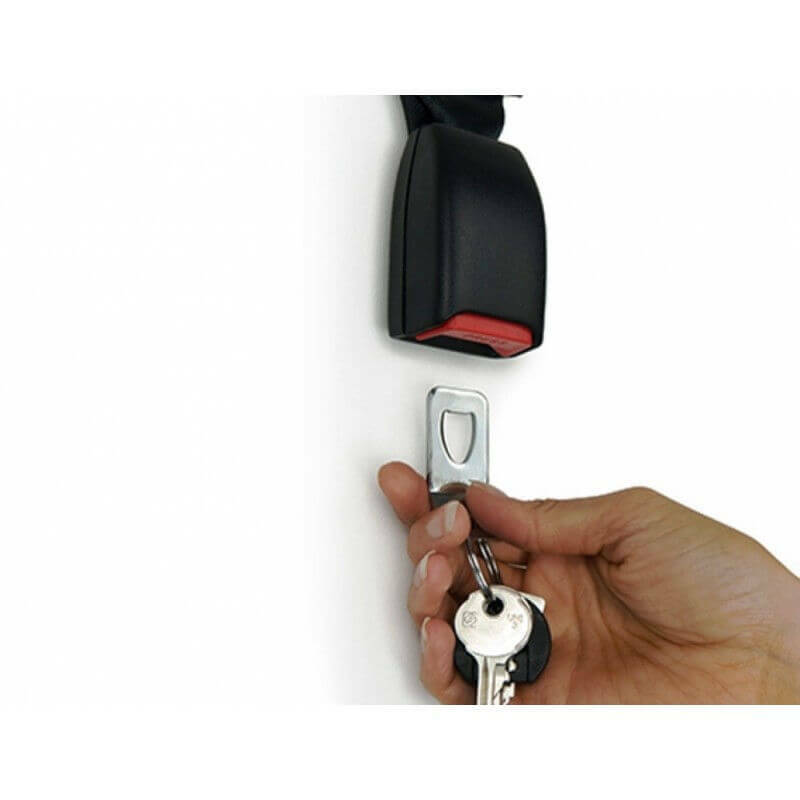 Never lose your keys while inside the house with this amazing idea: a repurposed seat belt buckle that works as a special hanger.